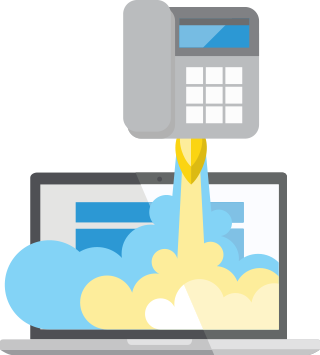 Your cloud phone system on your web browser. Message your contacts via voice or SMS. 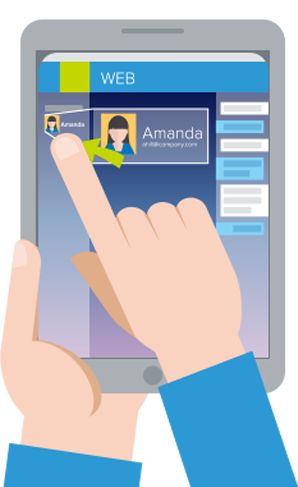 Connect with your contacts using their preferred channel. 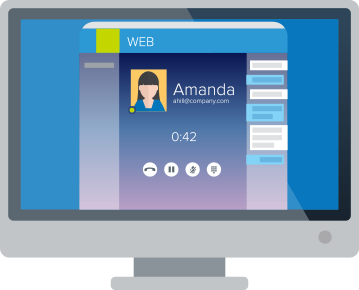 With Jive Web, you can place a phone call through your web browser—no phone necessary—or, if your contact isn’t answering their number or occupied in a meeting, you can send a text message. Eliminate time-wasting activities like phone tag and unnecessary equipment like sidecars and attendant consoles. 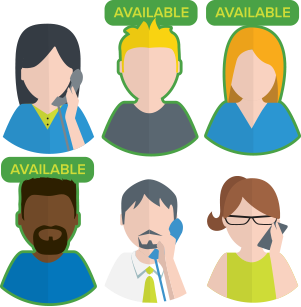 With Jive Web, your browser is all you need to look up your favorites and see if a contact is available to take your call. Add contacts to your favorites sidebar for easy access. Jive Web automatically accesses your directory so you can launch simple searches for your contacts and select go-to phone numbers to include on your favorites sidebar.